Saudi Arabia pulled off a last-gasp 2-1 win over Egypt as the two sides departed from the tournament on Monday, adding to the misery of Egypt’s prolific striker Mohamed Salah and giving the Saudis their first victory at a World Cup since 1994. Minutes earlier, Egyptian keeper Essam al-Hadary had marked his record-breaking appearance as the oldest player at a World Cup at 45 years of age with a spectacular save from another penalty, diving to his right and sticking out his left hand to turn Fahad al-Muwallad’s strike on to the bar and away. 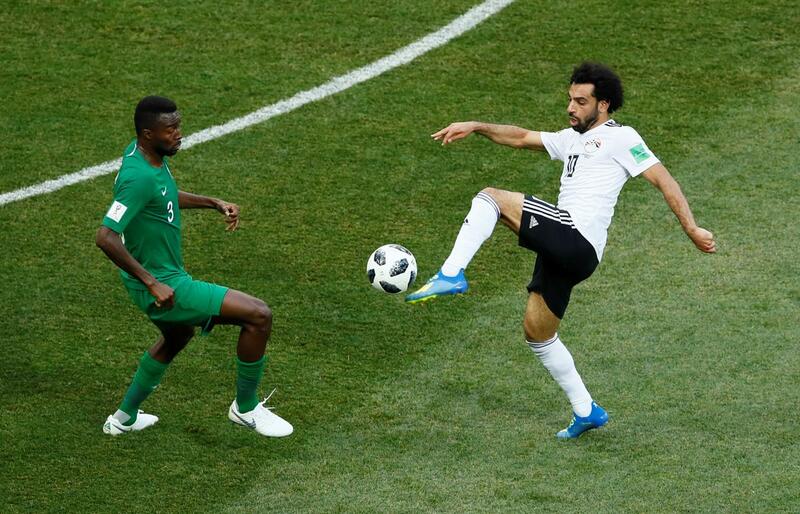 Saudi Arabia pressed for a winner in the second half but the game appeared to be heading for a 1-1 draw – which would have meant Egypt finished third in the group – until Abdullah Otayf teed up Al-Dawsari to angle his shot past Al-Hadary. Will Salah really quit the National Team over political controversy?